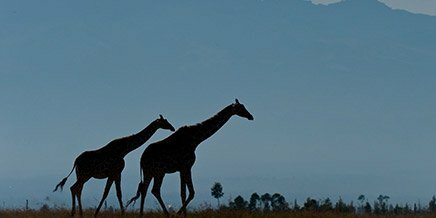 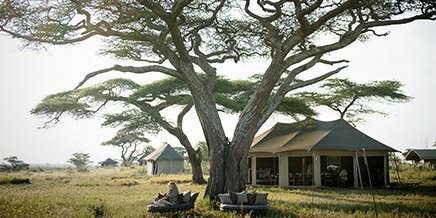 Asilia Adventures are a collection of specially designed packages ranging from two to seven days, offering intrepid travellers something unique, immersive and rich in experience as part of their trip to Kenya or Tanzania. 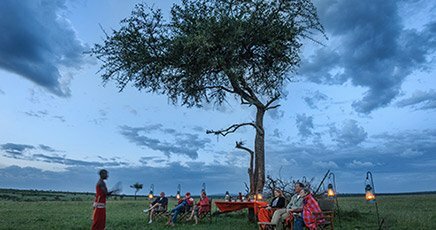 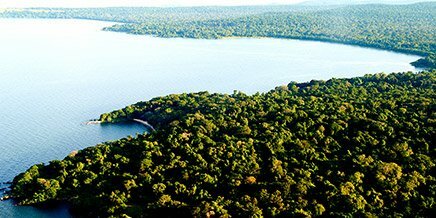 Choose from multi-day walks, horse-riding safaris, fishing, log cabin retreats, authentic cultural interaction, fly camping, and much more. 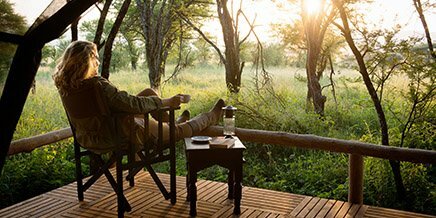 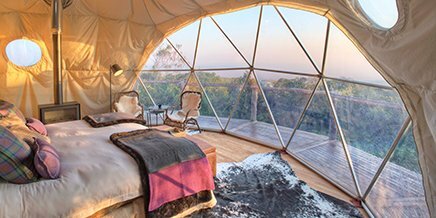 Travellers will explore areas that are completely off the main safari circuit and return home with a lifetime’s worth of memories. 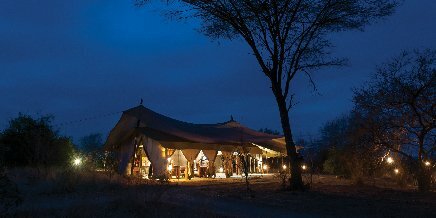 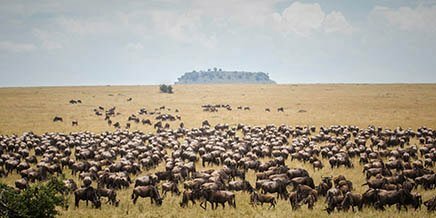 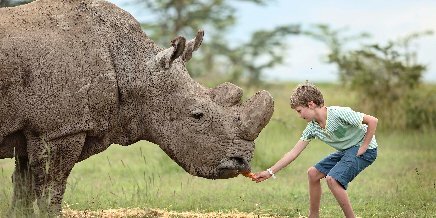 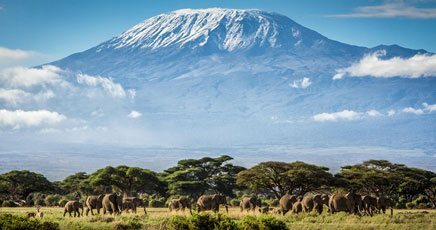 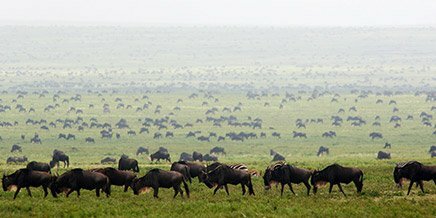 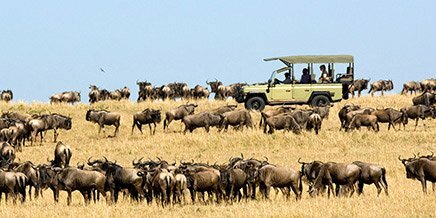 Examples include a 5-day walking traverse across the Masai Mara conservancies from east to west, fly camping in Tanzania’s Yaeda Valley and spending time with the Hadzabe hunter-gatherers, and a vintage safari combining drives in Series 1 Land Rovers and horse-riding to the east of Tarangire. 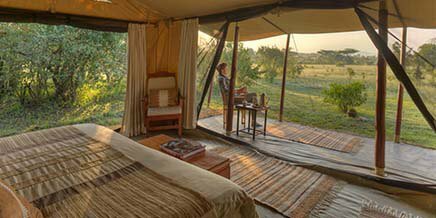 The mini-expeditions are available within our Adventure Season, November until May each year (excluding the festive period). 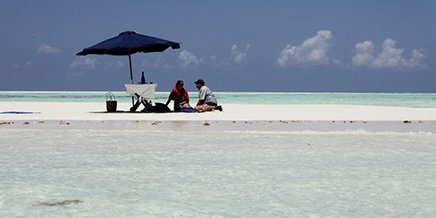 By travelling outside of the peak season months, there is a greater availability of specialist guides and more capacity and flexibility to offer these unique activities. 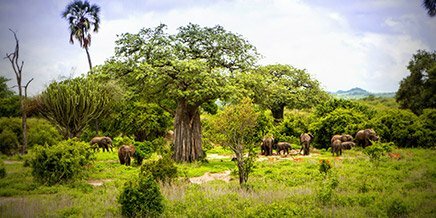 Our Adventure Season also benefits from low season rates, and exceptional wildlife and bird viewing against spectacular landscapes providing optimum opportunities for the keen photographer. 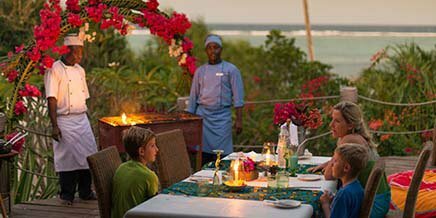 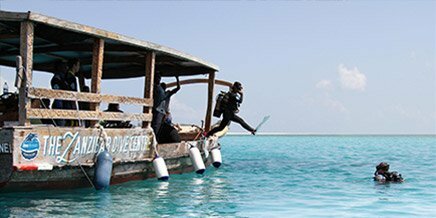 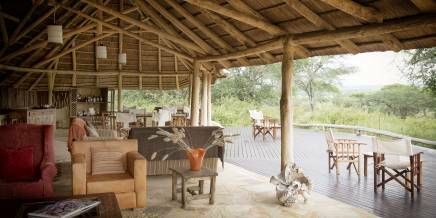 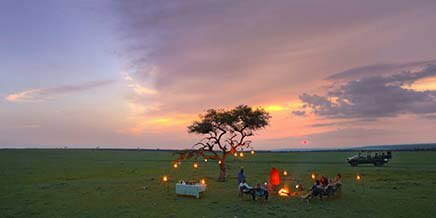 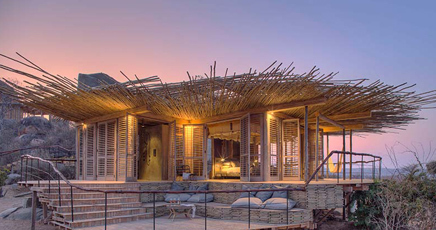 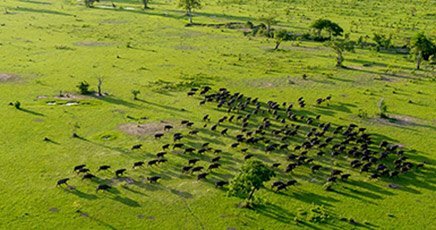 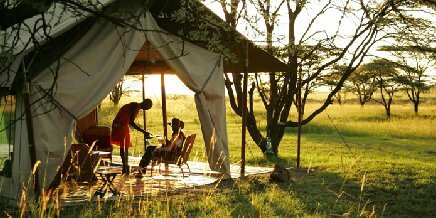 The addition of these experiential Asilia Adventures offers a further draw to visit East Africa during these months. 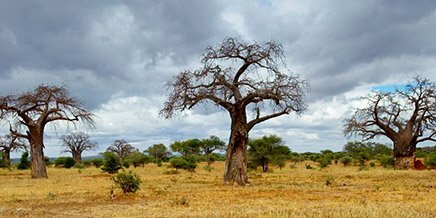 There is, of course, some rainfall and roads can be a little muddy, but this is all part of the journey, and the rain rarely affects or spoils an entire adventure. 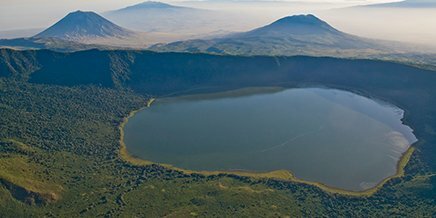 We ask Asilia Adventurers to come with a sense of humour, some flexibility, a willing spirit and the excitement to see a side of East Africa that few tourists have had the fortune to experience. 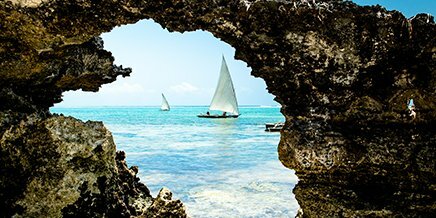 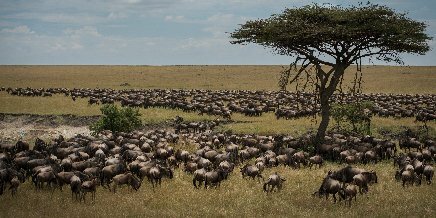 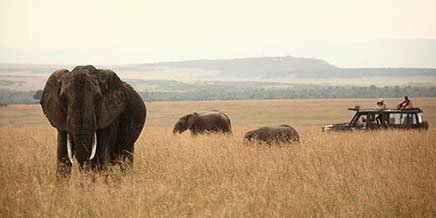 Embark on an action-packed adventure to explore the hidden side of East Africa experienced by few other travellers. 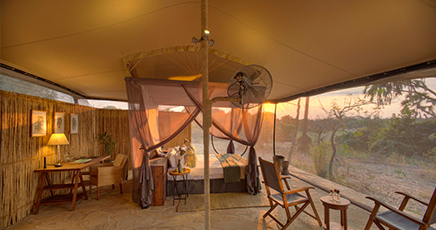 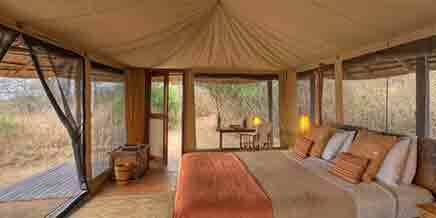 The packages can be easily bolted on to a normal safari or joined together for an action-packed itinerary. 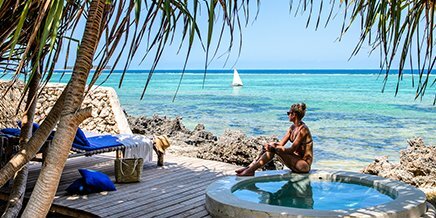 Activities, accommodation and logistics are all included and the adventures are booked on a private basis on whichever dates fit your itinerary (subject to availability of course!) 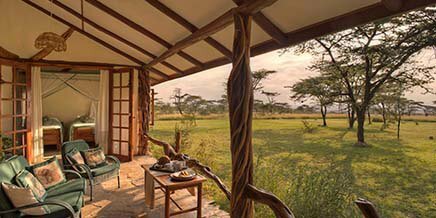 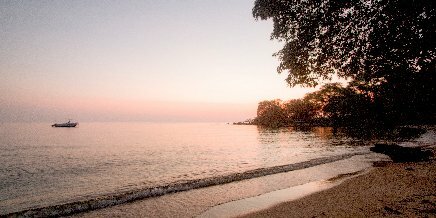 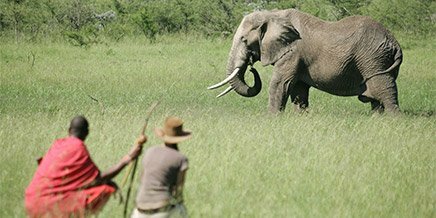 Specialist guides are included in some of the adventures to ensure a seamless experience and can be added in to any other packages on request – for more detail, visit our Asilia Safari Fundis.